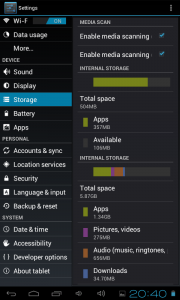 The following article is a list of ideas and applications that will help you optimize your Android device for better performance. Some of the items on our list may seem obvious to savvy users while newcomers to the Android experience may benefit from these tips. In addition, we welcome user suggestions and feedback on any given application or tweaking tips. Any Android device needs maintenance; that’s a fact. Just like your Windows PC needs to get rid of junk files, empty registry keys, clean cache and erase cookies, your Android needs clean up as it gets slowly bloated with unnecessary garbage. Besides, you have probably installed a couple dozen applications from Google Play, for both fun and productivity, but what about the overall performance of your device? If you feel like it has gotten a bit slower, or your battery runs low faster than before, you might have loaded your Android with too many things that conflict with its overall performance. If you want to enjoy productivity on the go and get the best out of your Android, up your sleeves and do some cleaning. Here are some helpful tips on how to increase your Android performance with a little bit of user tweaking. You do not need to be a tech nerd to be able to perform these minor changes and adjustments to give your Android some boost. As boring as it may sound, knowing your device’s capabilities and weak spots will prevent you from overloading it with unproductive applications. If your Android device can be updated to the latest version of Android, do it already. Google steadily improves Android OS in its stability, connectivity and performance, as well as usability and new features. Check your tablet’s System updates options to see if you can update it. Updating your applications is also crucial for their performance. Developers work hard to answer users’ feedback and improve their applications, so do not neglect apps updates. Clearly, an updated application runs faster and has fewer bugs and glitches, as well as does not crash of freeze your phone or tablet. Of course, sometimes updates may become a pain because an application can become incompatible with your device, or the upgrade can erase user configuration. Make sure you read user feedback before you update. In other words, we suggest selective approach to apps update. Have a quick look at the Apps tab of your device, and eliminate the items you are not using. Games you don’t play, productivity apps that turned out to be not so productive, apps that crash, apps that you downloaded as free, but turned out to be paid, or have too much of advertisements in them – all the junk you’ve accumulated and haven’t enjoyed using, just get rid of it. 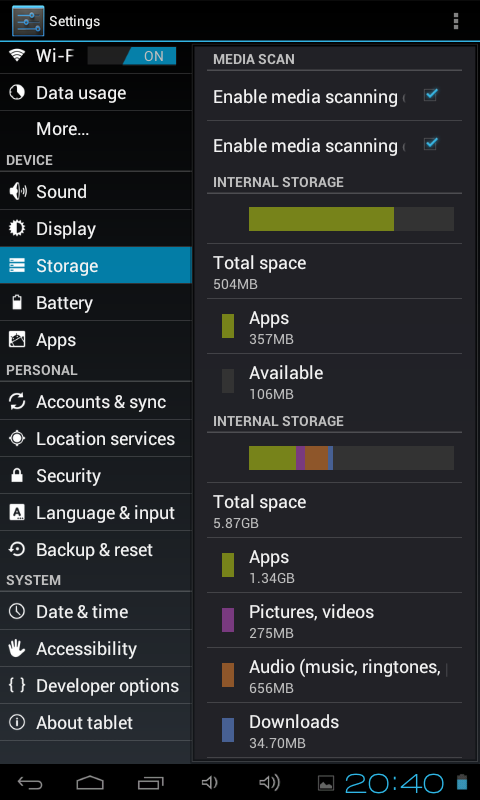 Hit Uninstall and see how your device’s memory becomes available for something useful. Alternatively, buy a SD card to expand the memory. This item deserves its separate place on the list. If you have checked your applications and there is nothing you would like to get rid of to clean some space, opt for a high speed memory card of Class 6 or 10 to increase both performance speed and extend memory of your device. You can extend your storage by 2GB to 32GB and increase not only capacity of your device, but also the speed of read and write functions. You have to understand the difference between apps and their respective widgets. Apps only run when you address them while widgets are always running in the background consuming your device’s memory and battery resources. Consider having just the widgets you use frequently, instead of having the widgets on your home screen just because you can have them. The same goes to live wallpapers and animation. If you need your device to be productive and fast, consider having static wallpaper which consumes less CPU. Every time you launch your home screen you enable not only widgets, but the live wallpapers as well, and these tend to drain your battery juice. Likewise, animations are the visual effects you see when you switch from one screen to another. This may seem a resort for the desperate, but you can actually free some CPU and save battery life by disabling Animations. 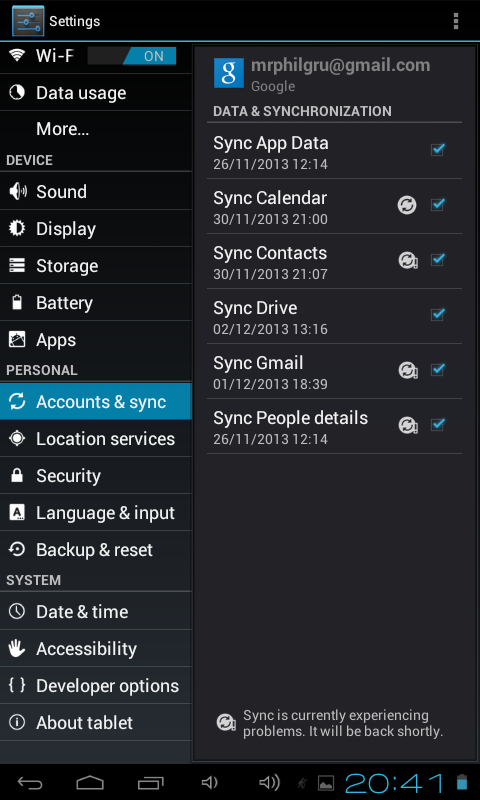 #9 Is Your Sync On At All Times? Yes, you do need your emails, as well as access to the most recent updates of your Google Drive’s files. 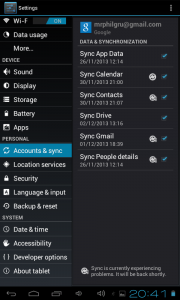 Nevertheless, having your sync on at all times makes your device refresh your connection and check for updates at regular intervals, which may have a privilege over other activities performed by your Android. You can turn Sync off for non-required services, or choose to turn it on only when you need to update your files and emails. It all depends on your priorities. #10 To Root or Not to Root? Rooting your Android gives you administrator’s privileges, so you can uninstall an application that came with the factory settings. Technically, savvy users can go as far as tweak battery settings and update the device to the latest OS version, which may be unavailable if the device is not rooted. On the other hand, most warranties will be null and void if your device has been rooted. Also, if you want to dig this deep, you must be sure you know what you are doing before you screw your device beyond repair. So, when in doubt, don’t risk that much. Finally, there are a number of applications available on Google Play that will help you boost your Android device. Task management applications will help you keep your system in its optimum state. Android Assistant helps you disable applications you don’t need. You see, you can actually set it in your preferences to shut down applications you do not use instead of having them run in the background, but it can have adverse effects in closing the apps you need. Performance Assistant is one of the obvious choices. 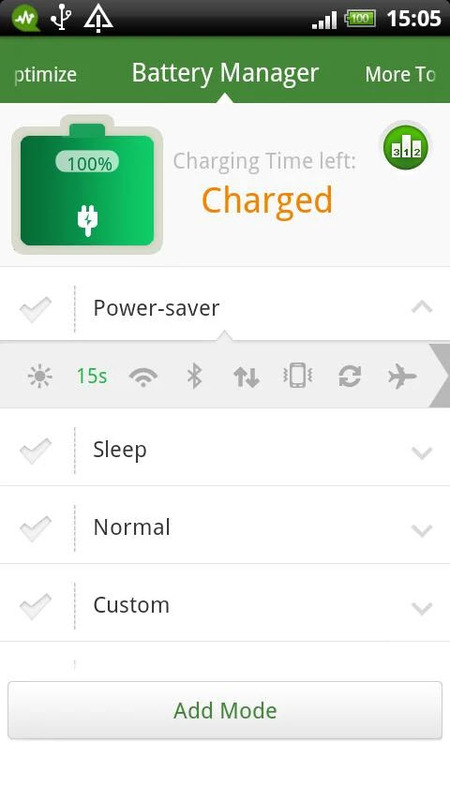 It is a powerful and comprehensive app, that displays CPU usage, battery, memory, active processes and the like. You can stop processes, turn on and off WiFi and Bluetooth, uninstall applications or disable them. 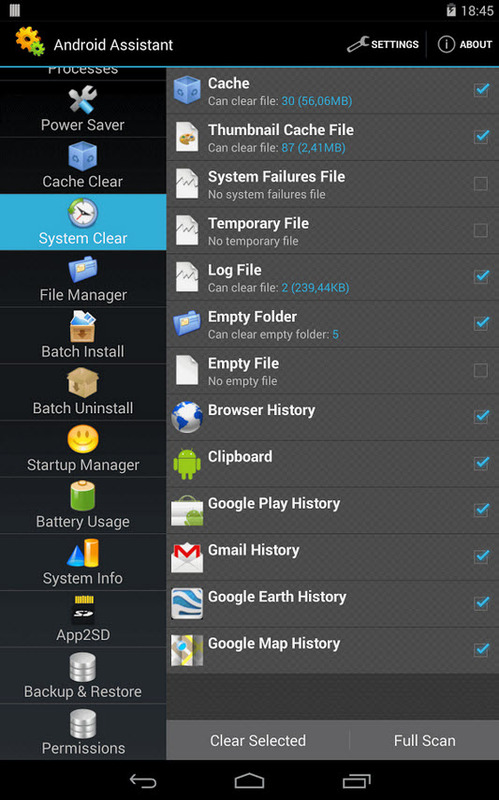 Clean Master is said to be the “most downloaded Android cleaner and RAM Booster’’ with over 50 million users. It will clean junk files and boost your device’s memory and speed. It will protect your privacy by erasing your browsing history and provide a convenient interface to manage your applications. Advanced Task Manager – Killer does pretty much the same as the above-mentioned applications: kill selected tasks and processes, uninstall applications, kill startup and regular processes, kill GPS, clean memory and RAM, show battery life. You can set it to kill an app automatically once you turn your screen off. The program comes feature-packed with a convenient interface. Android Booster Free boasts of high user ratings for good reason – it performs well. You can turn on the Battery saving mode to: give your device a couple hours more, manage apps, files and networks, optimize your smartphone’s performance, and of course, delete the unwanted apps and files. 1Tap Cleaner will clean cache, search history and call logs. It does so in a quick and elegant manner; the interface is user-friendly and intuitive. AVG Antivirus Security Free has a module that kills tasks and processes, monitors battery consumption and offers a convenient way to either uninstall an app or move it to the SD card. If you run a different antivirus program, consider opting for AVG Memory and Cache Cleaner or AVG Battery Saver and Tune Up. Advanced Task Killer Froyo and Super Task Killer Free are both extremely fast and boast positive user feedback. These two last apps on our list deserve your attention because they are lightweight and consume very little of your system resources. Basically, this feature is something you need to seek in all applications you install, especially the ones that will end up running in the background, like music players and radio streamers. 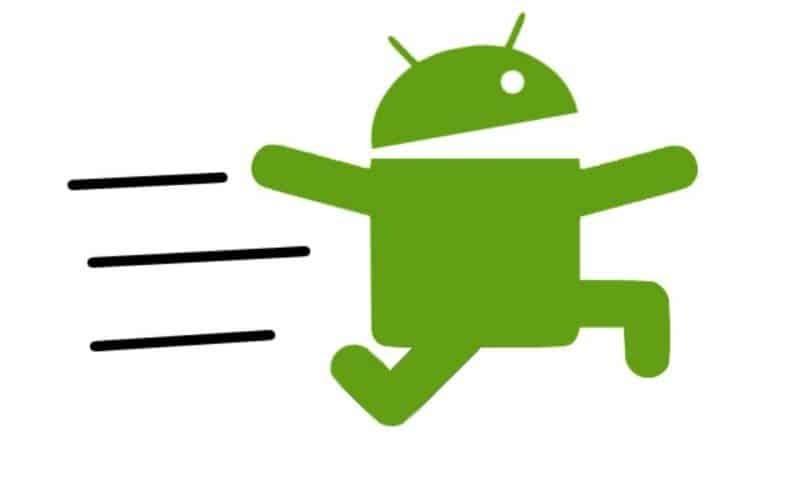 Do let us know which applications help you keep your Android up and running as if it were right out the oven.